The first-ever event in Miami that brings together the start-ups developing disruptive technologies, angel investors, and established global travel brands. 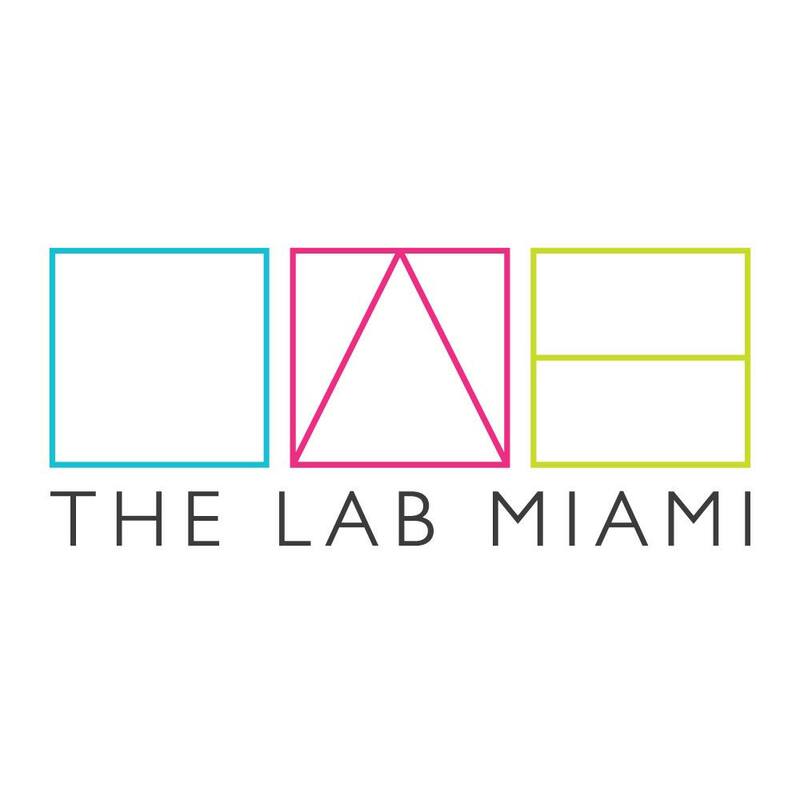 Technology is an integral part of today’s travel experience, from booking to electronic boarding passes, digital concierge services to interactive city guides at destination, virtual reality tours to drone photography, new technology is continuing to reshape the way we move around, stay, and play.For this unique, two-day event, The LAB Miami has created a complete program that combines pitch sessions from the region’s most interesting and disruptive start-ups, compelling panel discussions and keynote speeches addressing the ever-accelerating tech trends in travel, and even a hackathon! Established travel companies and venture investors will also have the opportunity to meet one-on-one with the start-ups. If you are a VC or angel investor, you will find unique investment opportunities as well as new insights to inform your decision making. If you are an executive in the travel and hospitality industry, this event gives you the opportunity to learn about the latest trends in technological innovation and digital disruption. You might even find the next tool or service to differentiate your company from the competition.